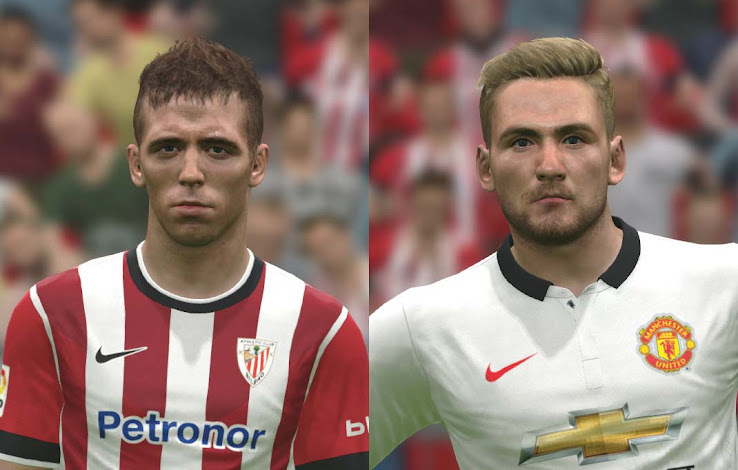 Mario Götze just announced Iker Muniain and Luke Shaw as new ambassadors for Pro Evolution Soccer 2015 via his Twitter. 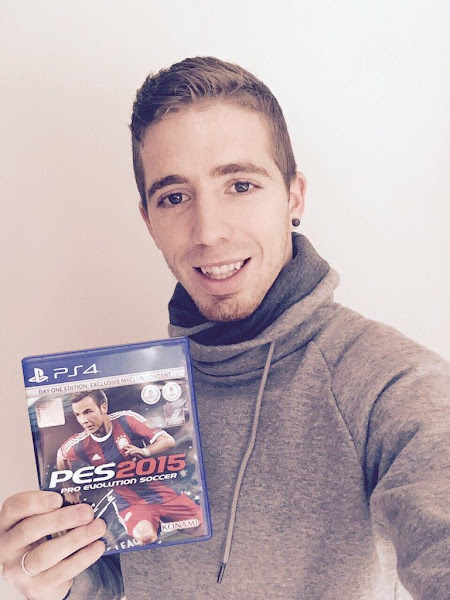 Both players are exciting youngsters with the best part of their careers yet to follow and therefore suit perfectly for PES, together with current PES 2015 cover star Mario Götze of Bayern München. Muniain and Shaw are expected to participate in Pro Evolution Soccer marketing as well as appear on regional or global versions of future PES titles' covers. Iker Muniain plays for Athletic Club Bilbao and made his debut back in 2009, aged 19. He has been a regular in all Spanish youth teams, winning two EURO Under-21 championships and also won a cap with the full Spanish national team in 2012. Luke Shaw, 19, made his debut at Southampton in 2011 and has been capped for England four times to date. In the summer of 2014, he made a £30 million switch to Manchester United.